Designs for Living. Clients for Life. We design places and spaces that help people become smarter, healthier and happier. 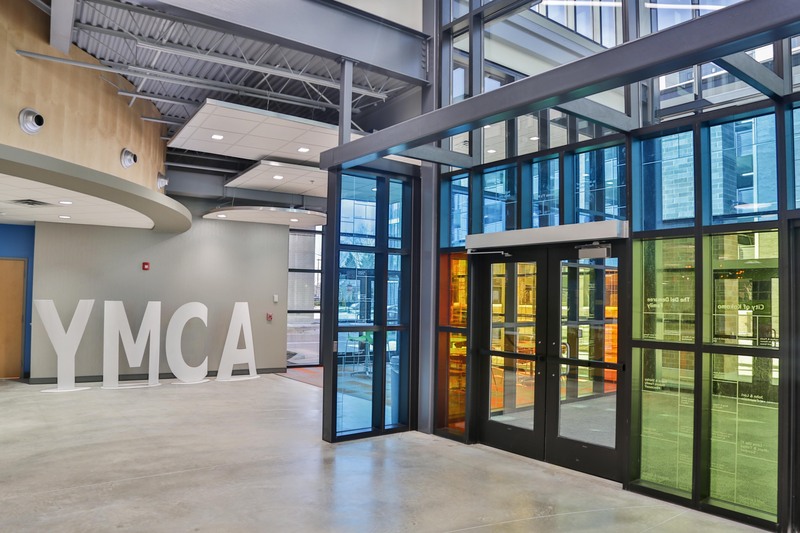 In the last decade, our team members have helped design over $85 million in YMCA facilities — which equates to 700,000 square feet among seven new, free standing facilities. Healthcare facility design is one of our specialties. 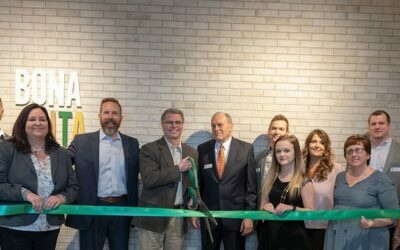 Our design process and experience help ensure an efficient and comfortable working space for practitioners, and an optimum environment for patient recovery. 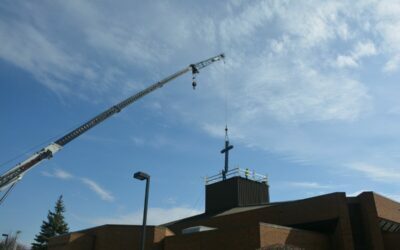 It was a beautiful day for the blessing and the raising of the cross, as the Bona Vita Architecture project at St. Charles Borromeo Catholic Church begins.